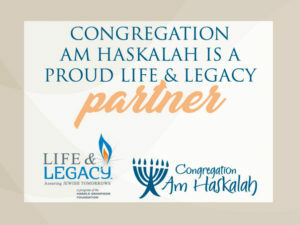 Our services offer a traditional Jewish expression of prayer and study within the context of Reconstructionism’s philosophy of “the past having a vote but not a veto.” There is a combination of Hebrew and English, traditional prayers along with creative readings, and the incorporation of elements that our congregants find meaningful, such as healing prayers and meditation services. We are musically diverse, with drums and guitars along with the human voices. There is always an opportunity to bring the personal into the midst of community.